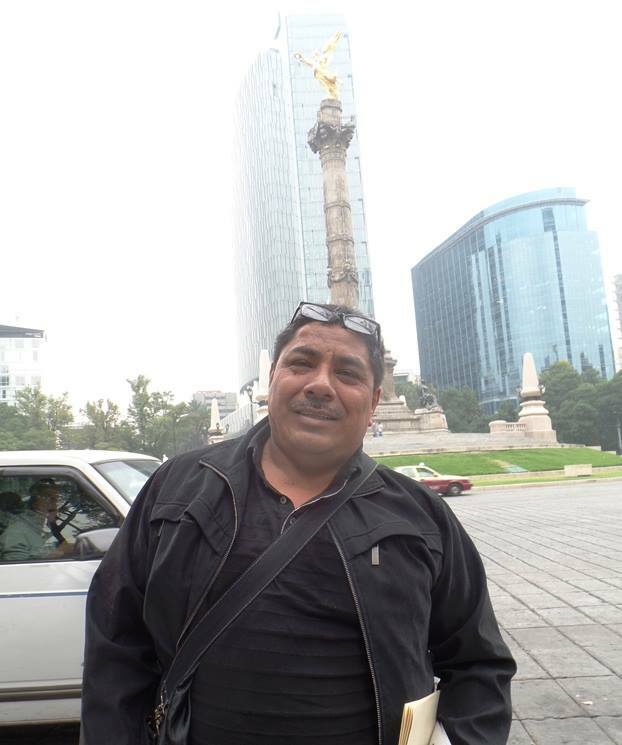 A Mexican journalist receiving protection from the government is alive after being shot twice in the state of Oaxaca. On March 20, Jesús Hiram Moreno was leaving a convenience store in Colonia Petrolera in the municipality of Salina Cruz when someone got off of a motorcycle and began shooting at him, according to what the journalist told Mega Noticias after the attack. The journalist, director of the weekly Evidencias, was taken to the hospital and later released. He told Mega Noticias that he was hit in the back and arm. According to Moreno, the attorney general asked if he wanted to leave the state, but he refused and asks for those responsible to be found. He also said he does not want to say who he thinks is responsible. “Again this aggression reaffirms that we are living in a place where there is no security for journalistic work. We have tried not to do so much investigative work, we have lowered a bit the journalistic denouncements, but anyway the conditions in this country are not safe for the press,” he told the news channel, according to a YouTube video. The journalist said the three levels of government had offered him protection and he will wait on protection measures. Moreno has been under the federal Protection Mechanism for Human Rights Defenders and Journalists for six years, according to El Universal. The Attorney General of the State of Oaxaca said the case was being investigated as an attempted homicide.